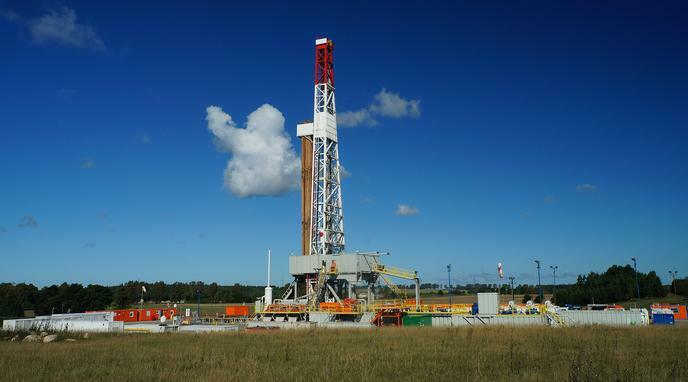 Fracking poses substantial risks to its surrounding region. Spills are common and can harm the soil and surrounding vegetation. Fracking has negative effects on general water supply and water quality in the area. Fracking has been linked to earthquakes. no record of fracking causing pollution or damage in places such as Canada who have been using fracking techniques for the past 35 years. Green energy can also harm the region.